Don’t be led by your gifts… and allow them to cause you to jump ahead of GOD. Make them follow you… as you follow GOD to where He is leading you. Be Patient! GOD is not slack concerning His promises. “Your gift will make room for you.” (Proverbs 18:16). It’s a biblical promise. Yet, you have to use it properly in order for it to do so. Therefore, in order to know how, when and where your gift will make room for you… you have to first understand your gift, and how to use it for GOD’s purpose. One of the least understood principles of success… but one of the most vital is this – your GOD-given gift will make room for you! We were each born with GOD-given gifts, talents and abilities. Our gift is the thing GOD gives us to draw us to a perfect relationship with Him… when it’s used properly. When it’s improperly used… then it draws us away from Him and closer to the ways of ungodliness. Maybe your gift is some spiritual quality such as praying, teaching, walking in love, or encouraging others. Or it could be some kind of mental or emotional capacity that you have, such as a great memory, the capacity to figure out complex problems, or to express deep care to others. 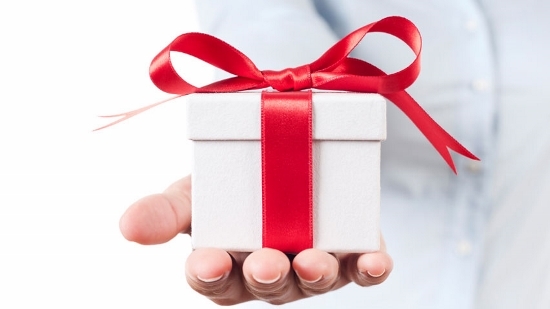 Perhaps your gift is some kind of ability such as organizational skills, musical ability, athletic ability, financial wisdom, or physical strength. In either case… make them follow you… make them work for you… make them work for GOD, and bring you to where GOD wants you to be in Him. Use wisdom! Be patient for your work in GOD. He will make room for your gift. Do you feel like leaving your church and Pastor… and roaming about seeking to do the will of GOD? My friend… you will roam and roam and never make yourself what GOD, and GOD alone, can make you. He has a destiny for your life and wants to fulfill it… but you must be obedient and allow Him to use the gift He has imparted in you… to make room for you.